It is our goal to provide the most cost effective and most efficient shipping to both our retail and contractor customers. Whether it is to the home, office, or job site we strive to ensure that all orders are shipped within 24 hours of purchase during normal business days. 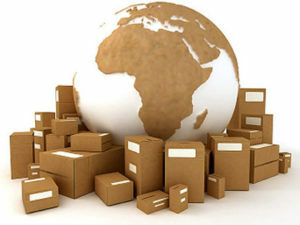 Most shipping rates will be calculated immediately and accurately upon checkout, however some orders will require special attention and pricing. For instance, island deliveries (Victoria, Nova Scotia, etc.) as well as some glass orders will require manual shipping calculations and you will be contacted immediately after a submitted order to discuss rates and options.